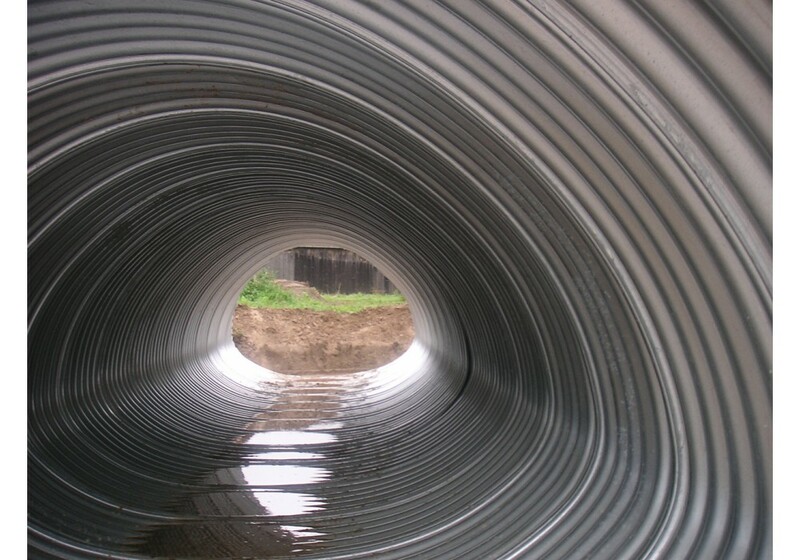 Complete system of helically corrugated pipes includes elbows or T-connections and also additional elements such as manholes, inspection chambers etc. 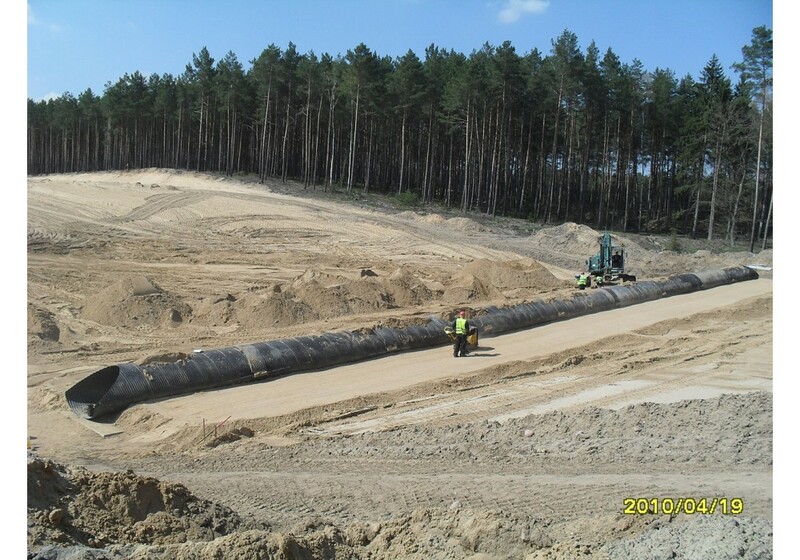 According to the European Standard PN-EN 1991- 2:2007 HelCor ® and HelCor PA pipes can be used as engineering structures for every class of road and railway (up to V=200km/h) load. This product has CE mark. 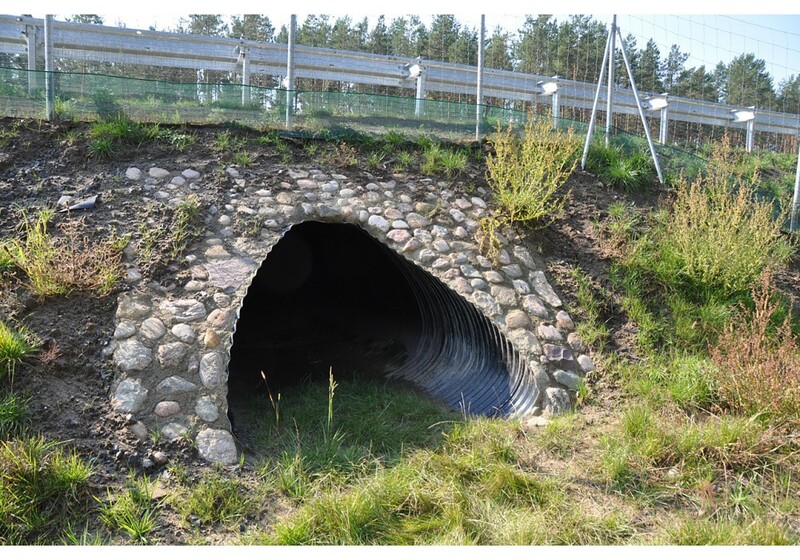 HelCor ® and HelCor PA pipes have Technical Approval issued by Polish Road and Bridge Research Institute (IBDiM). 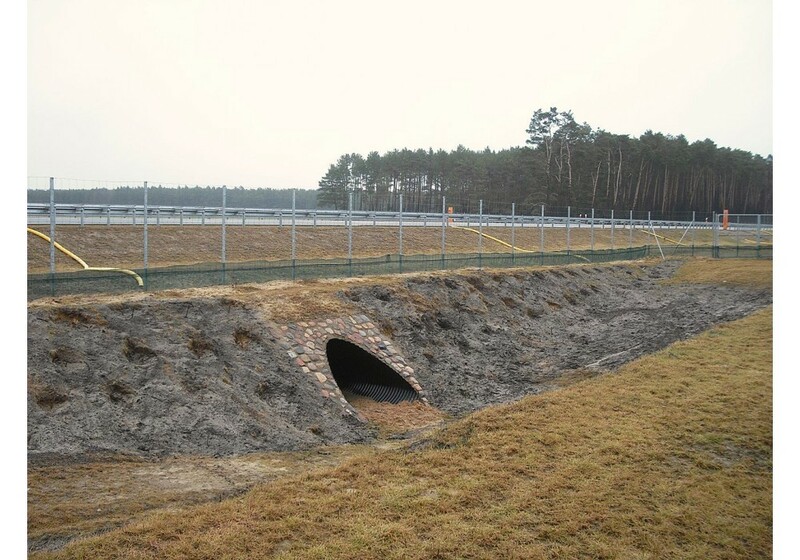 They have been approved for use in Scandinavia, The Baltic States, Switzerland, Hungary, Slovakia, The Czech Republic, Romania, Austria, The Ukraine, Belorus and other European countries. 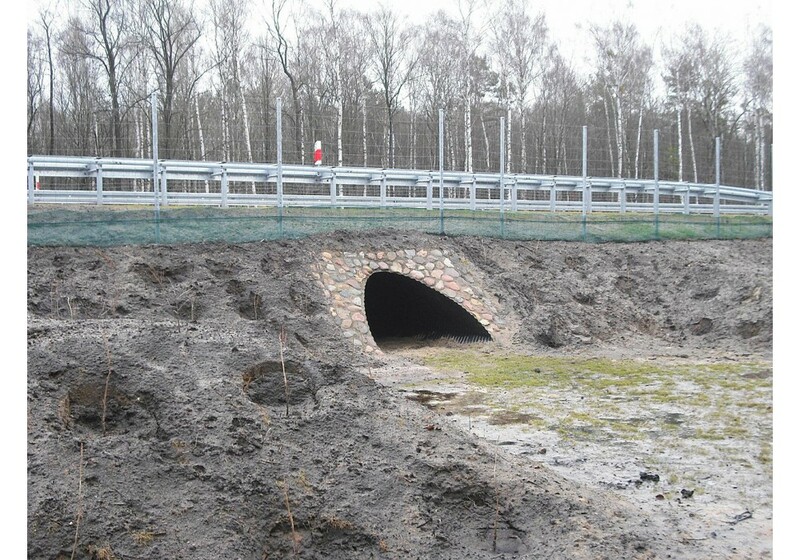 HelCor ® and HelCor PA are approved by Polish Central Mining Institute (GIG) to be used on subsidence areas. 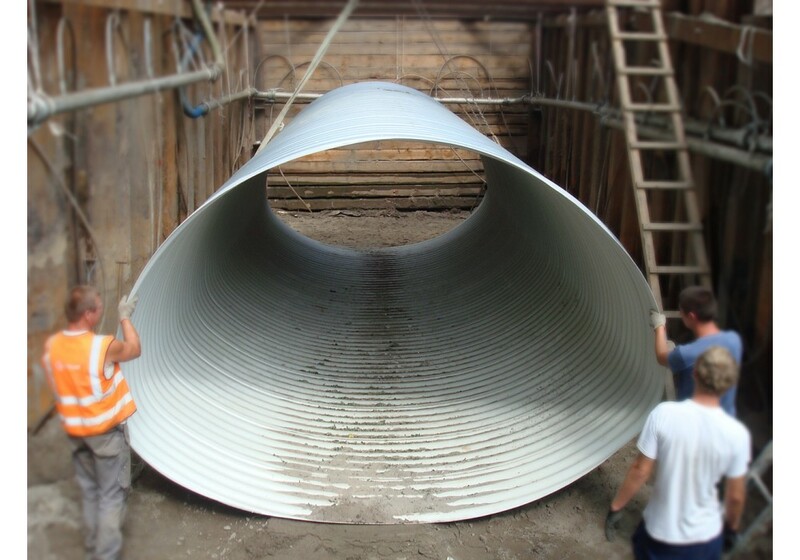 Installation time for HelCor ® and HelCor PA is much shorter then for concrete pipes. 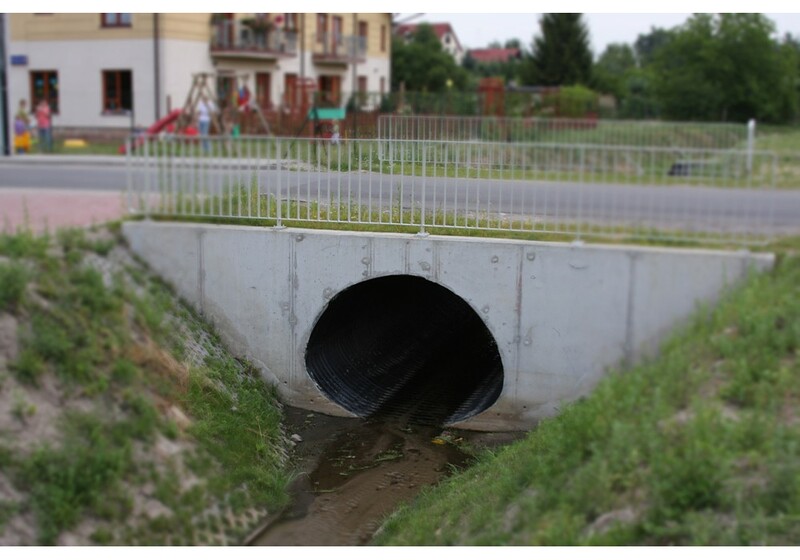 Easy and quick assembly helps in limiting time for construction of culverts or other structures and allows to construct culvert in stages without stopping the traffic as well as during winter time. 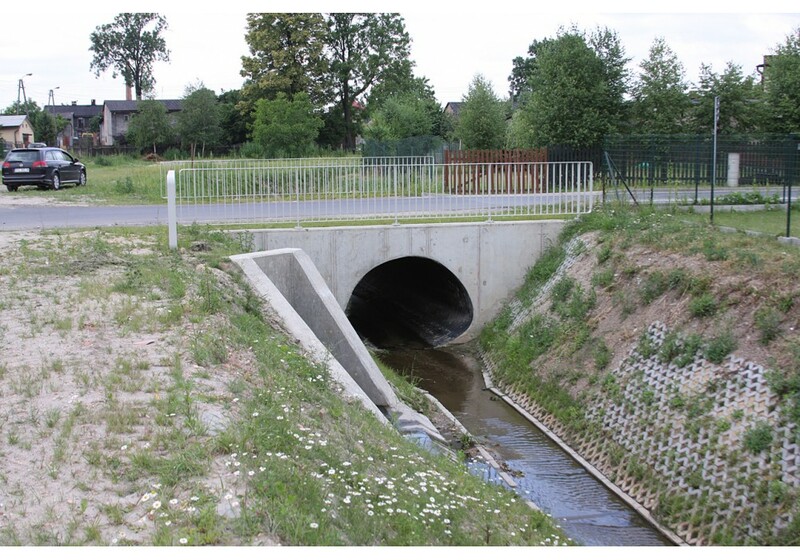 Construction of culverts with the use of HelCor ® and HelCor PA is much cheaper than traditional concrete culverts. 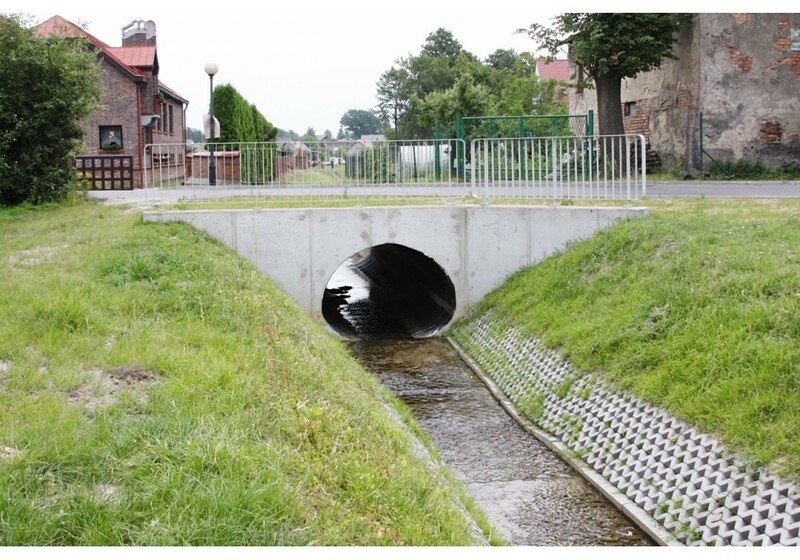 Pipes are produced in Rydzyna (PL) and are delivered to many European countries. 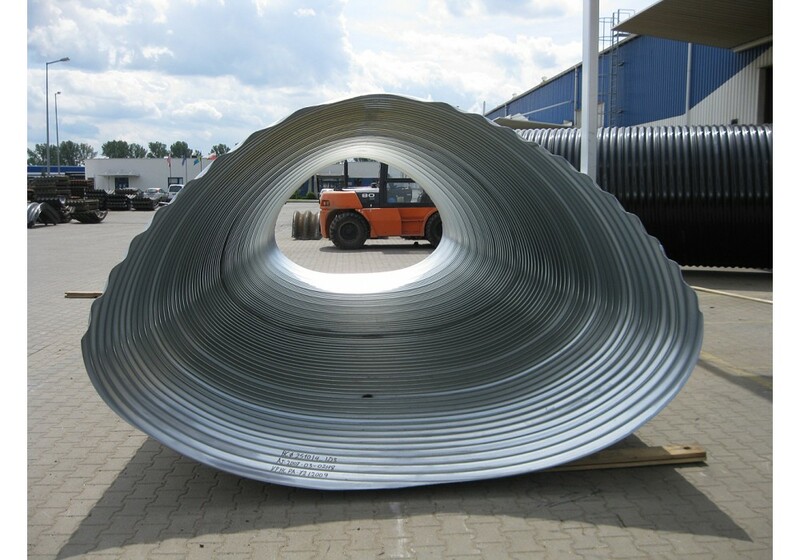 HelCor ® and HelCor PA pipes are produced from steel strips with thickness ranging from 1,25mm to 3,5mm in two types of corrugation. 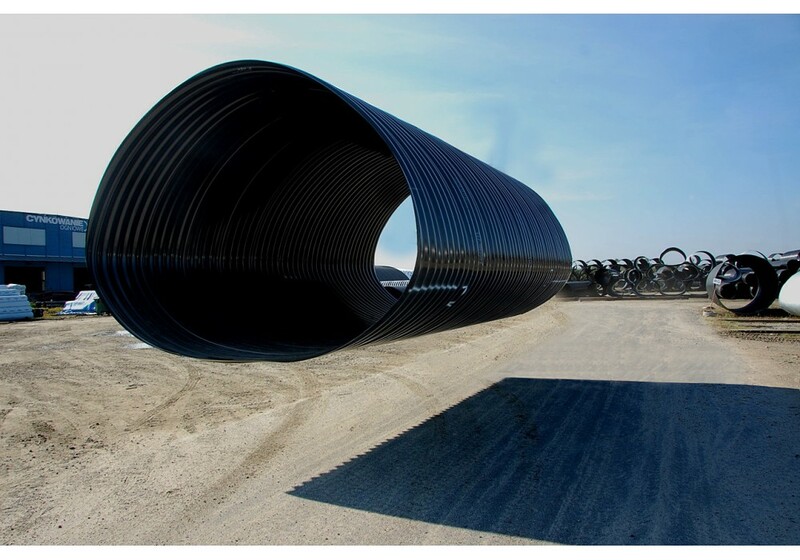 The standard lengths of HelCor ® pipes are 6m, 7m and 8m, however the production process allows the manufacturing of any length of pipe. 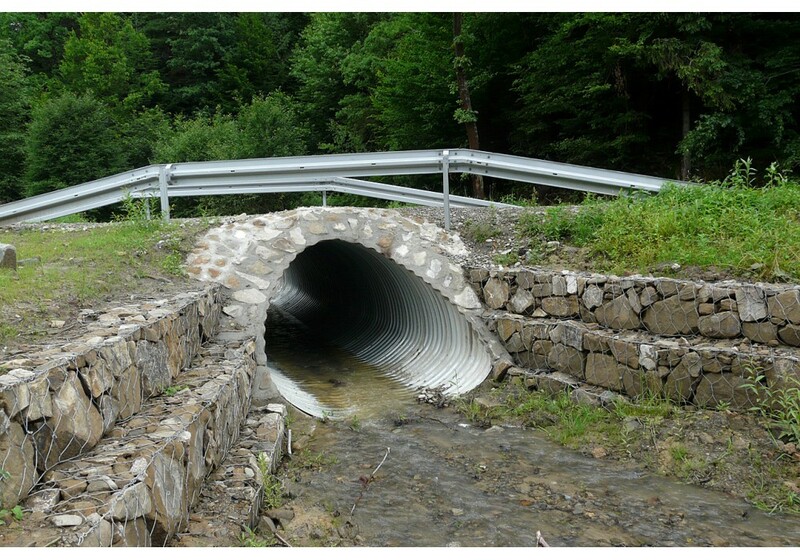 The pipe-arches are produced in 6m long segments from HCPA-01 to HCPA-20 and 7m and 8m long segments from HCPA- 21 to HCPA-50. 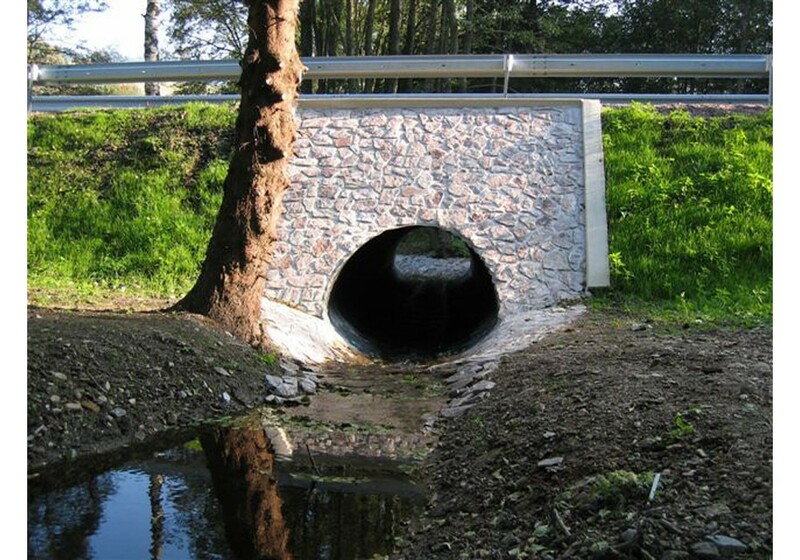 Typically the pipes are bevel cut in factory in accordance with the design to conform the slope and the skew angle. 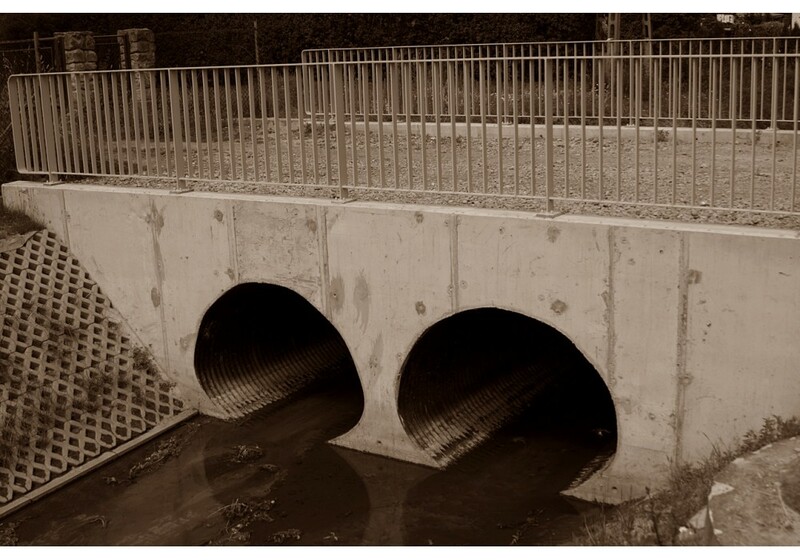 Cut ends are protected against corrosion. 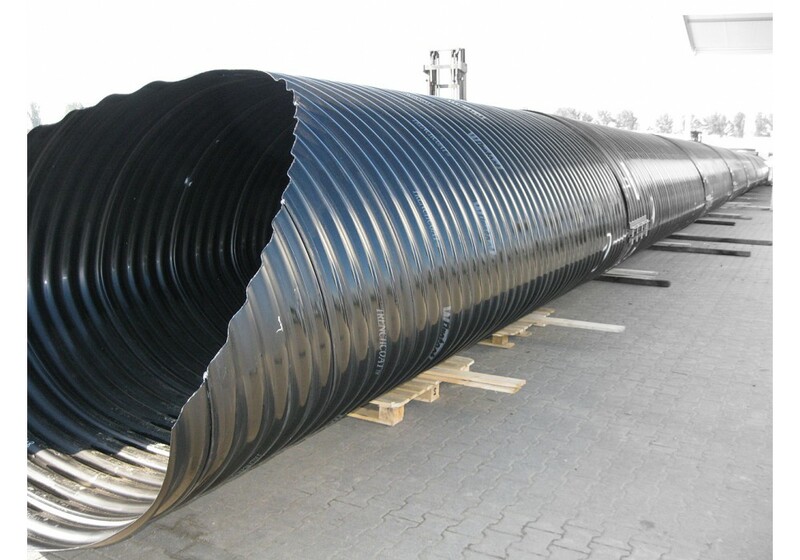 In order to obtain the designed length of the pipe, several segments are joined with coupling bands. 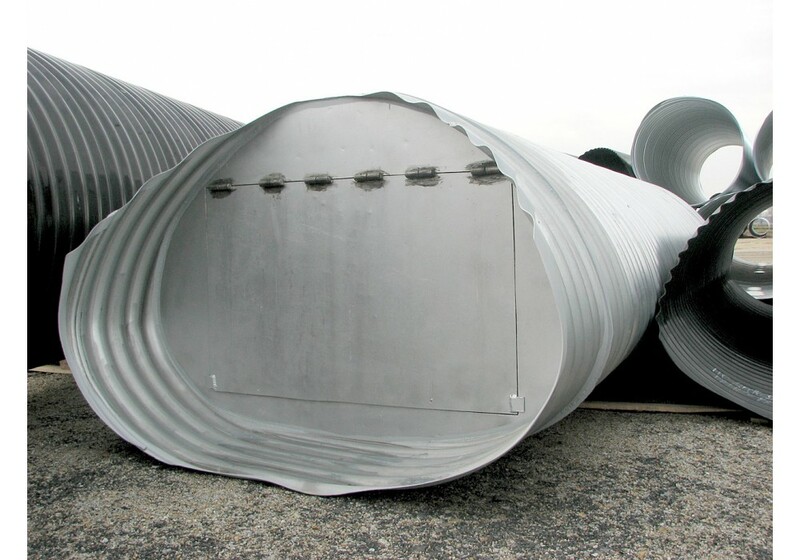 The coupling bands are made out of flat or corrugated steel. 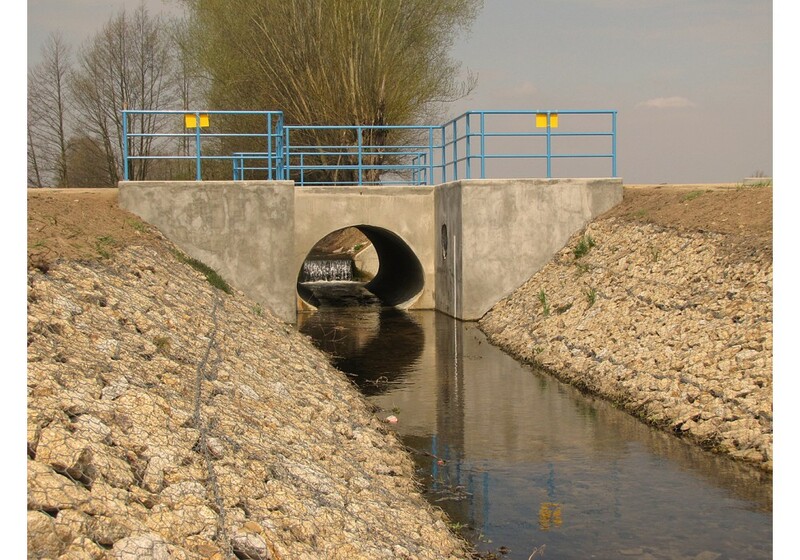 Depending on the diameter and purpose of the pipe, different types and widths of coupling bands are used. 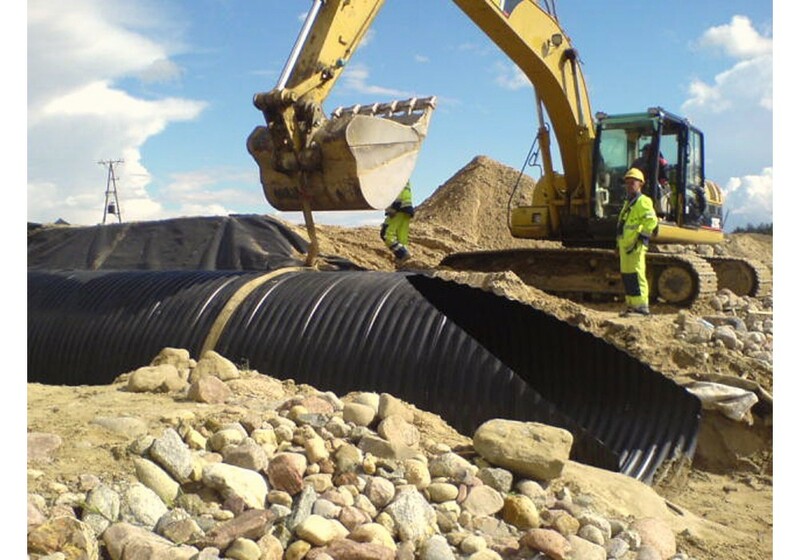 For HelCor PA pipes only helically corrugated coupling bands are used. 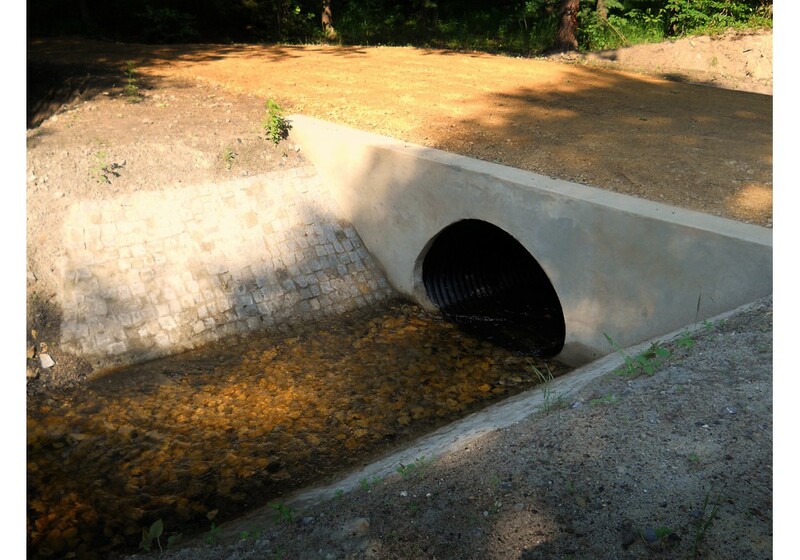 Using HelCor ® and HelCor PA pipes enables an accurate adjustment of both ends to fit the slope and in the required angle. Bevel cut can be done on one or both sides with full bevel or step bevel. 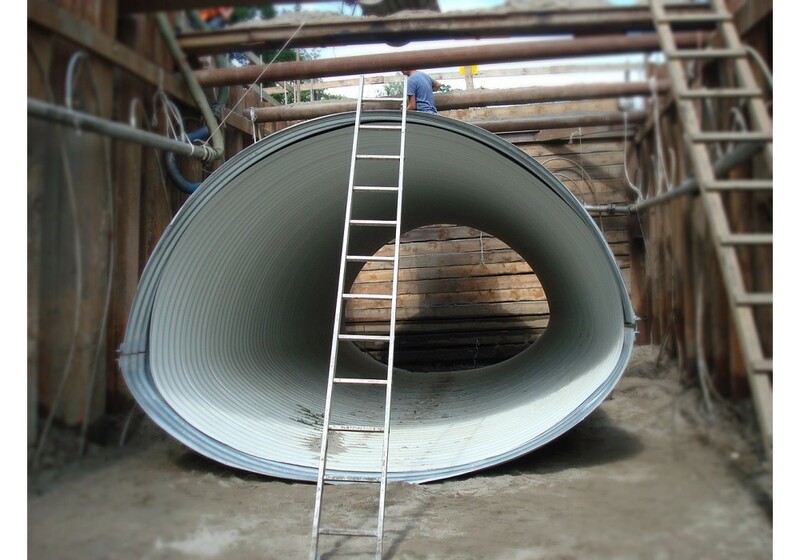 It is recommended to use a vertical step of 1/3 the height of the pipe. 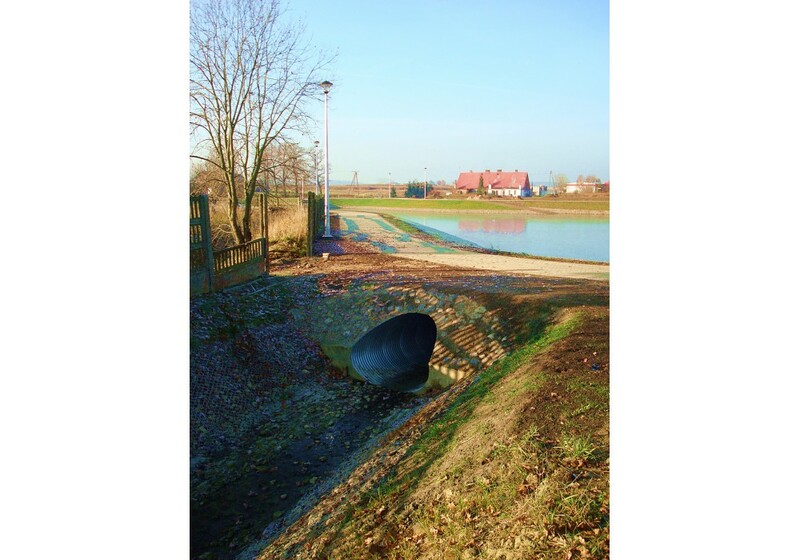 The embankment slopes in the in- and outlet areas can be reinforced in several ways. 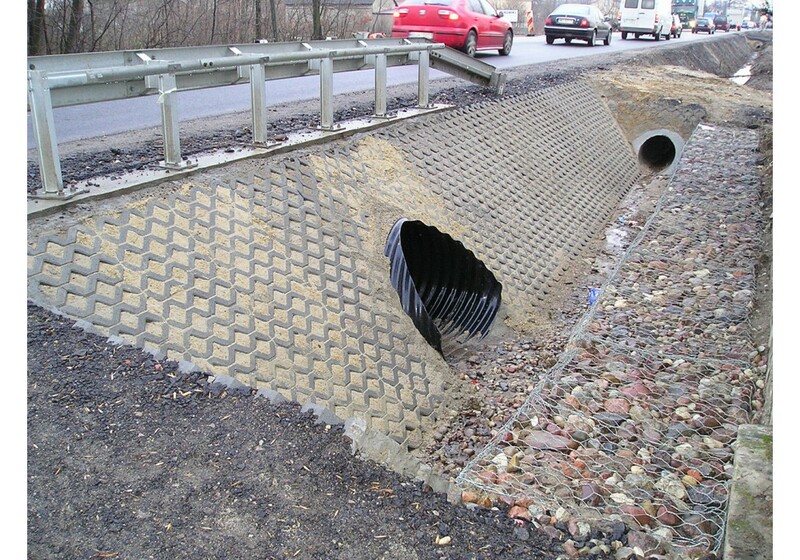 HelCor ® and HelCor PA can be used for relining purposes. 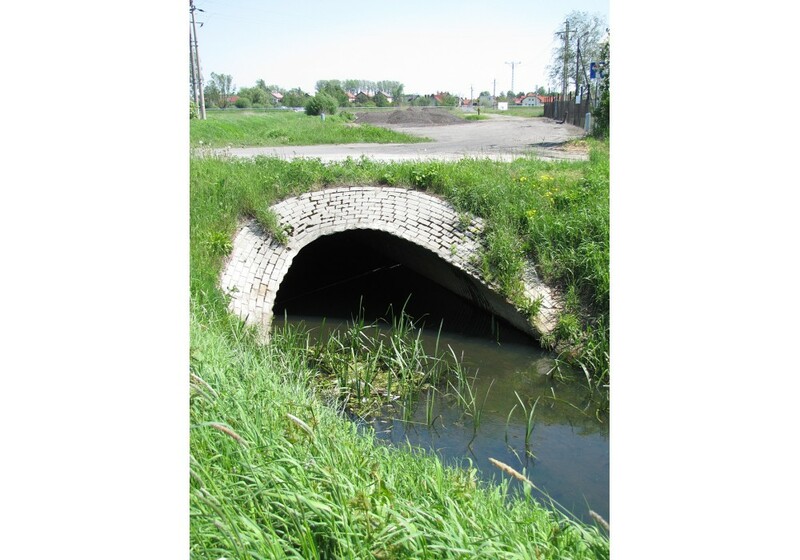 Prior to relining a good check of internal dimensions of existing culverts or bridges that will be relined is required. Also, the bedding conditions need to be investigated. 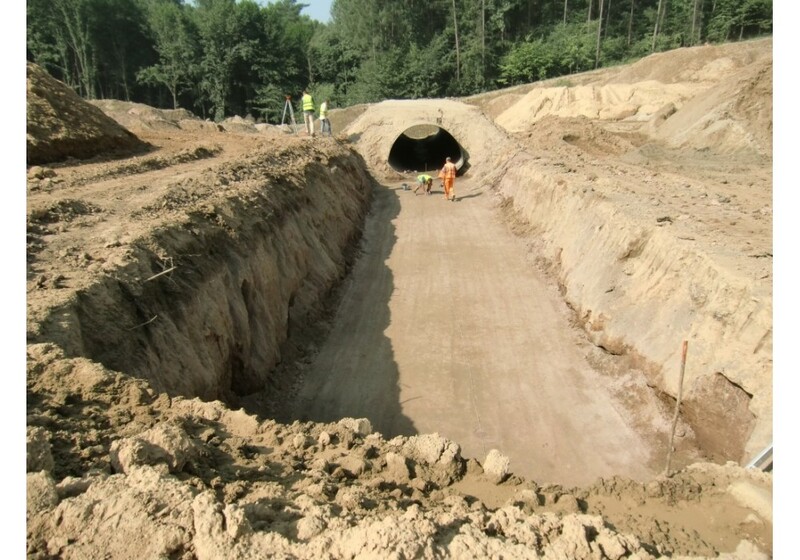 Space in between existing structures and HelCor ® and HelCor PA should be filled with concrete semi-liquid or liquid mixture pressurised in order to fill in the space completely. 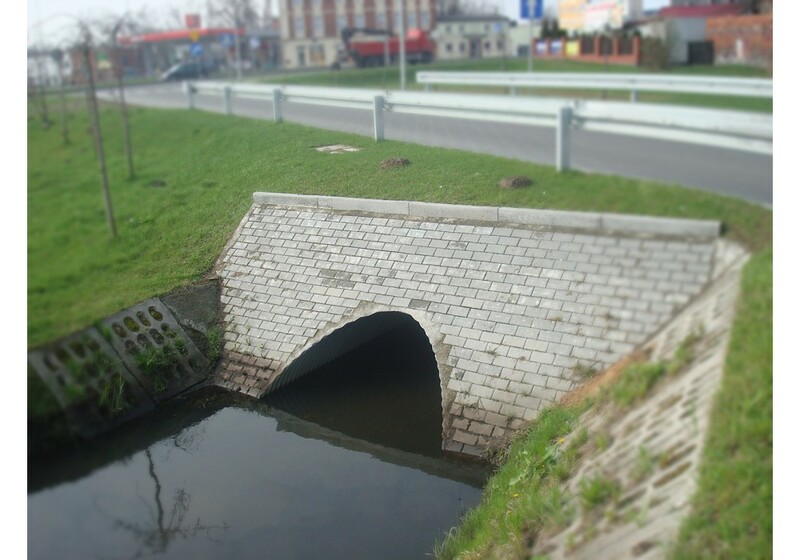 A minimum of 10 cm space is recommended (15cm strongly recommended). 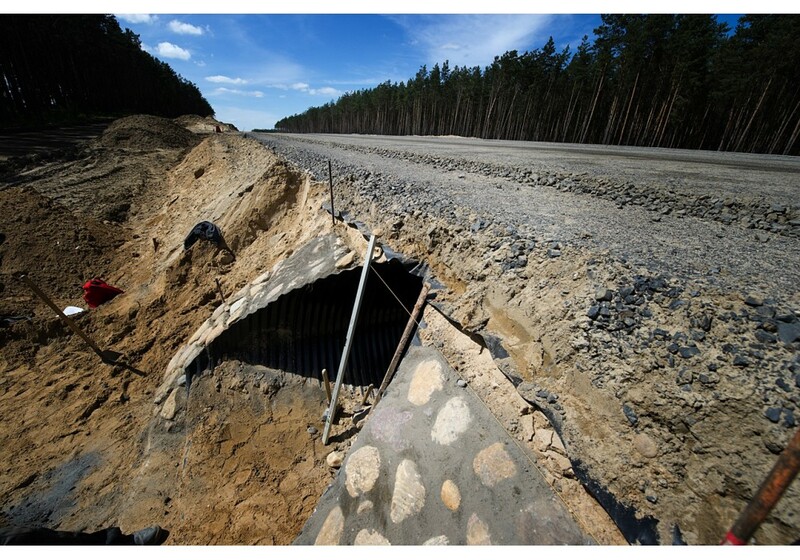 Load bearing capacity of the concrete filling the gap is neglected in the static calculations. 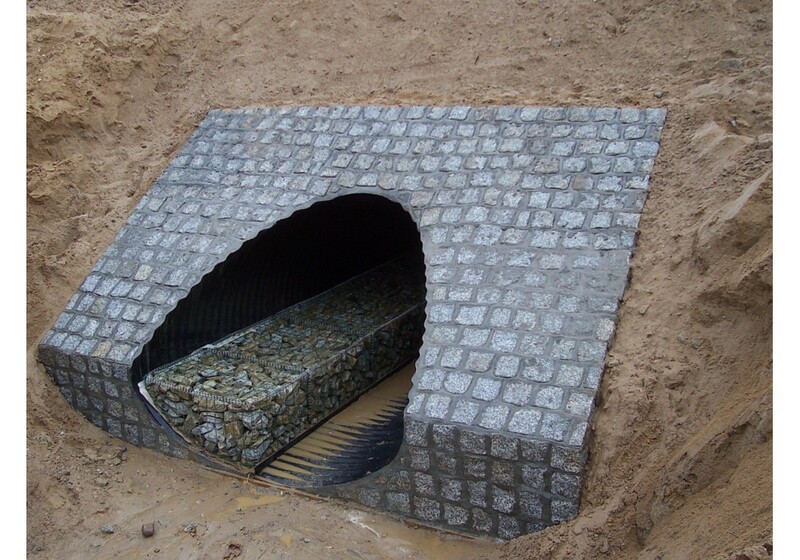 The culvert should be secured from any movement when filling the gap with concrete . 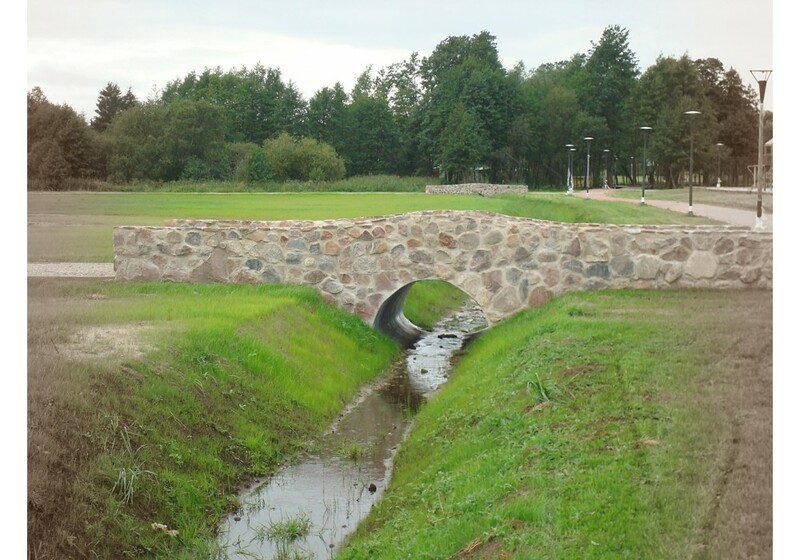 Ballasting with sandbags and staged pouring with concrete is recommended. 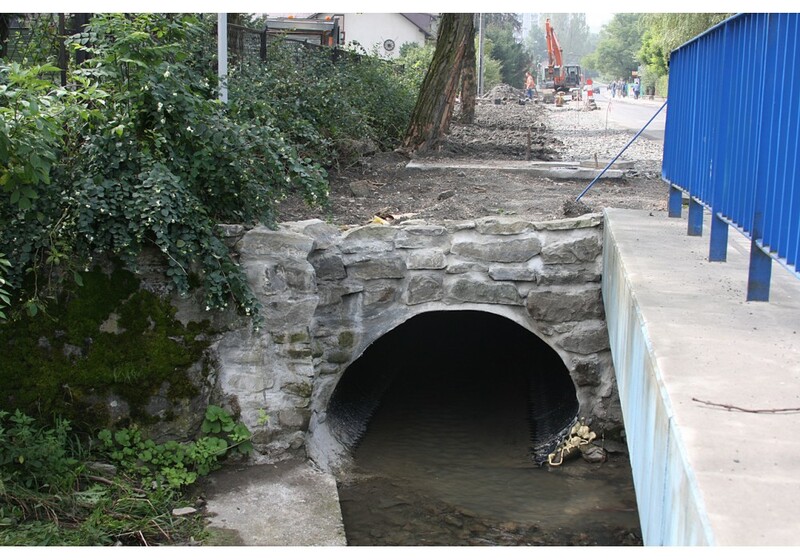 For HelCor ® arches determination of placing them on foundations should be done. 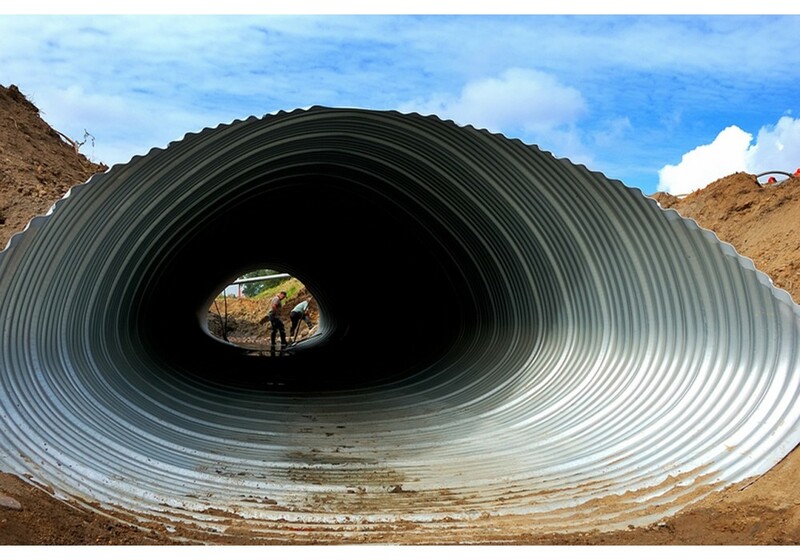 For more information please download our HC and HCPA catalogue.